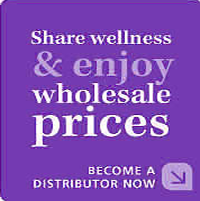 Why is Young Living the World Leader in Essential Oils? Because nobody does it like Young Living! From single-handedly starting the essential oil movement in the West… continued innovation in essential oil growing methods… distillation… innovative blends and essential oil-infused products… and the inventor of the Seed to Seal® production process, Young Living is unmatched in the industry. Painstaking care and attention go into every step of Young Living’s proprietary Seed to Seal® production process — producing the best, most authentic essential oils in the world. We are committed to providing pure, powerful products for every person, family and lifestyle — all infused with the life-changing benefits of our essential oils. Like many companies, Young Living started small in 1993, when D. Gary Young and Mary Young developed their first organic herb farming and distillation operation. Gary Young started the farm because the quality of available oils varied so greatly, he felt he couldn’t fully harness their potential unless the quality was more consistent. 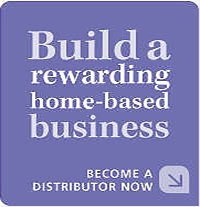 In 1994, Young Living was established as a business. 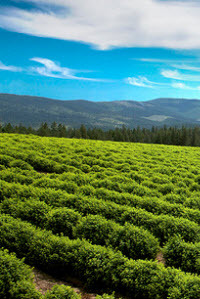 Soon, more farmland in Utah and Idaho was developed, where cultivation of lavender, peppermint, melissa, clary sage, and many other herbs started. Fueled by a growing demand for top-quality essential oils, Young Living designed and built the largest, most technologically advanced essential oil distillery in North America. To match the amazing distillery, Young Living developed its groundbreaking Seed to Seal® process, which preserves the integrity and potency of essential oils through every step of the production process. Young Living’s commitment to stringent, unyielding quality, innovation and wellness not only empowers its members to share truly pure essential oils with the world, but is redefining the way the world thinks about wellness. Young Living Essential Oils has established itself over the years as the premier manufacturer of the highest quality essential oils. 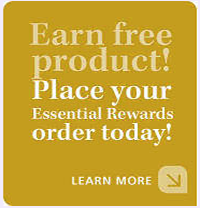 In fact, Young Living essential oils set the standard for therapeutic grade. 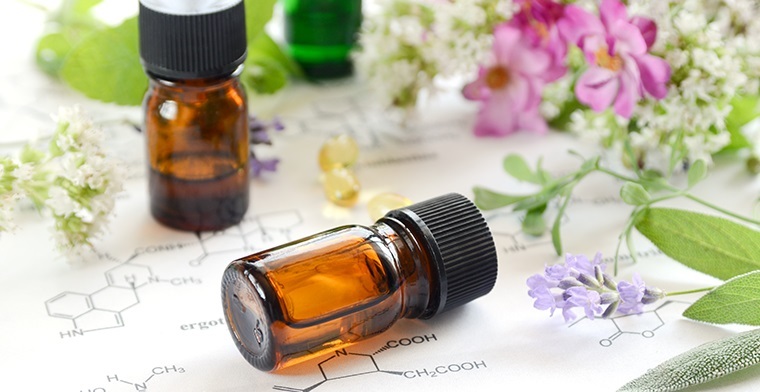 What makes an essential oil high quality? It's a combination of many factors from plant cultivation to processing to continuous research and improvement. Young Living Essential Oils has the greatest respect for every step of the process. Unlike other essential oil manufacturers that add solvents, thinners and artificial fragrances to their oils, Young Living essential oils are completely pure. All the herbs, flowers and plants used in Young Living essential oils are harvested from hand-picked varieties grown naturally in the perfect soil and climate. The plants are harvested at their peak, and immediately placed in state-of-the-art distillers where they are gently distilled at low heat for just the right amount of time. Gary Young, the Founder of Young Living has traveled the world studying nutrition, culture, longevity, herbology and naturopathy. Through his travels, he has learned the art of distillation from the best masters, historical documents and research in the world. Out of that knowledge, he has developed his own sophisticated process of distillation that maintains maximum purity and quality of the essential oils and essential oil based products. Unlike essential oils that simply smell good, Young Living is committed to providing therapeutic-grade essential oils that are 100% pure and contain the highest constituents. Young Living's standards ensure that their essential oils and oil-enhanced nutritional supplements represent the most effective wellness products available. Gary Young has also dedicated his life to maintaining an abundant supply of plants and farmland that can sustain the long-term production of essential oils. He developed his first farm in St. Maries, Idaho, and from there expanded his farming to Mona, Utah; Simiane-La-Rotonde, France; and now to the most recent farm in Guayaquil, Ecuador. Gary Young has found the abundance of aromatic plants in Ecuador unparalleled! He is thrilled to learn the secrets of the jungle that have been know for hundreds of years by Ecuador's indigenous people. With farmland that now exceeds 4,500 acres and the discovery of twenty-eight unidentified aromatic plants with essential oil composition that is beyond exquisite, Young Living looks forward to developing a whole new line of signature oils. This short, 2 minute video shows the process of making therapeutic-grade lavender essential oil  from planting the seed to sealing the bottle: Young Living Essential Oils  from Seed to Seal®.